You see why we were puzzled about the coot? (See my posts here and here if you want to know more.) When this is what’s familiar to you, the coot seemed somewhat like a pukeko morphed into an old B&W photo!! We We(s)t Coasters are very much accustomed to seeing pukeko (Porphyrio porphyrio melanotus) as we travel about. Everywhere that there is a bit of farmland with water nearby, or a bit of swampy ground, there will be a pukeko family or three going about their daily business of stripping bits of tough grass to eat, or chomping on insects and frogs and even other small birds if they get the chance. These would be one of the most commonly seen native birds in New Zealand, along with the weka perhaps, for those who venture past the bright lights of the towns and cities. Some of them have even become quite upper class and moved into town – like this one! We were literally mobbed by pukeko as we approached this cache – GC15W4N Pukeko’s and Paradise Ducks – on a trip to the city a few years ago. Our log records that we retreated to the cachemobile to get bread to fend them off with. We were visiting the Travis Wetland Heritage area, which is an amazing place right in the middle of an urban area. Read more about its history here and here. This particular gaggle of pukeko live in the rather up-market subdivision of Travis Country Estate – the sort of place where you drive up in your old, slightly dubious looking vehicle, and wonder if you’re going to be politely asked to leave for polluting the ambiance of the neighbour hood! This cache was also the site of another novel pukeko experience. We saw a pukeko sitting in a tree. Now it may not be too uncommon to see a bird sitting in a tree, but for those of us who have seen a pukeko fly, it was a most unusual experience. 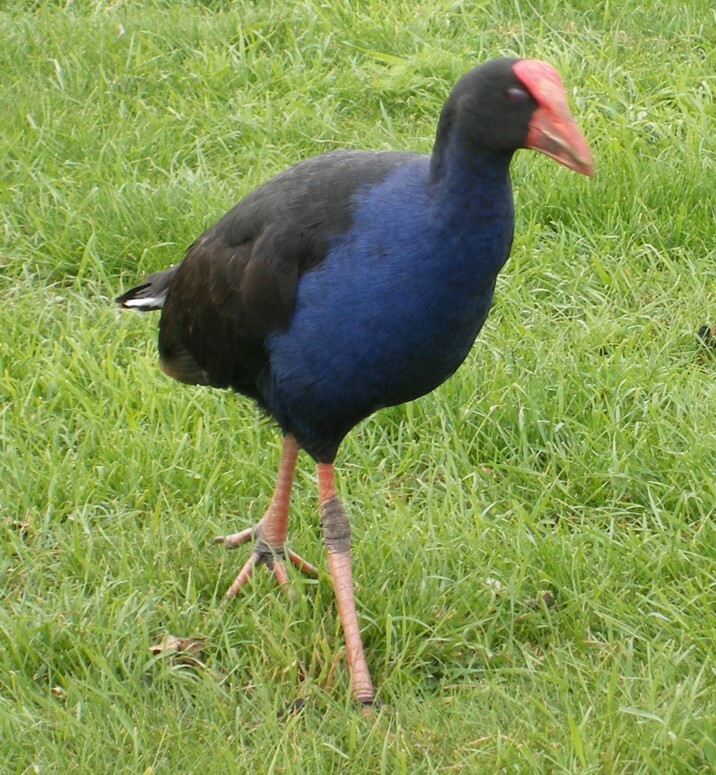 If there was ever a bird that was lacking in aerodynamic design, it’s the pukeko. Their long legs dangle below and behind them, seemingly ready to get tangled in their long wings or any approaching tree or fence, or simply knotted together without the slightest bit of warning. Now, information I’ve been reading today assures me that Porphyrio porphyrio are strong flyers and that this skill has been very useful to help them colonise a wide area of the world (see here for more info of the areas they inhabit ) , but honestly the New Zealand subspecies sure missed out on the flying gene! So, as promised pukeko – and at least I mentioned geocaching. I am hoping that we will have a caching road trip this weekend- it’s a three dayer here – and will have more caching experiences and photos to share next week. 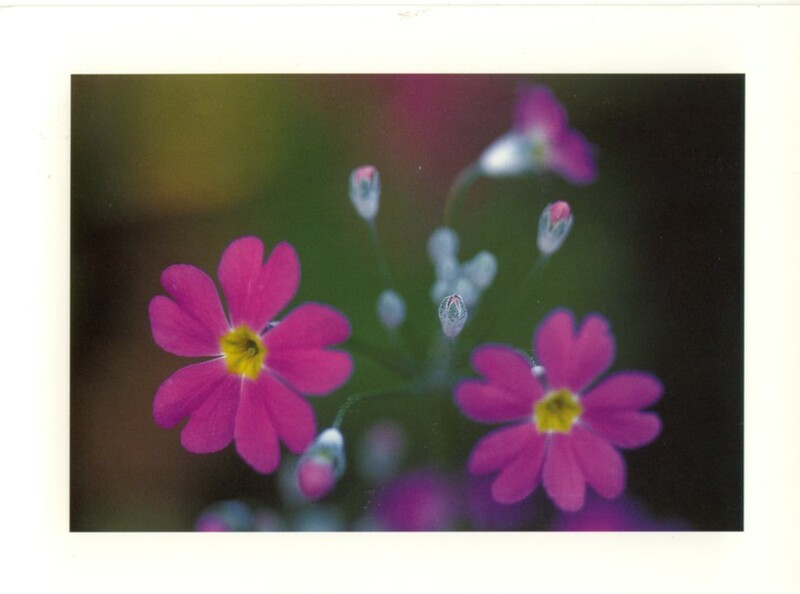 I might even have another Postcrossing blogpost up later as I received postcard #6 today. 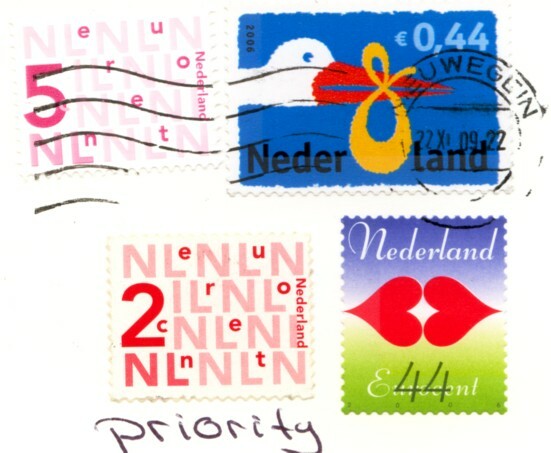 Roll on more cards – I enjoy opening my mail box to find more than bills! !